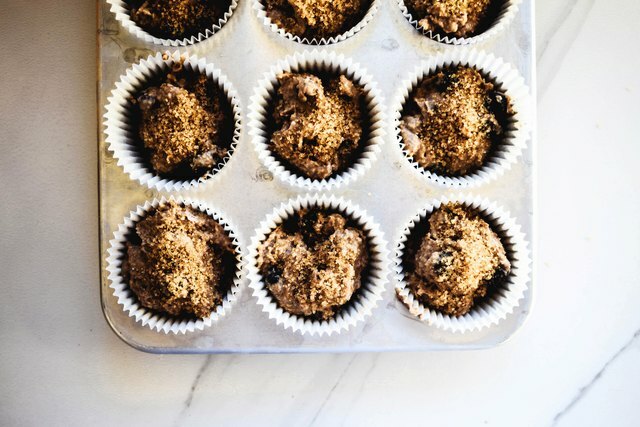 Start the day right with these wholesome bran muffins. 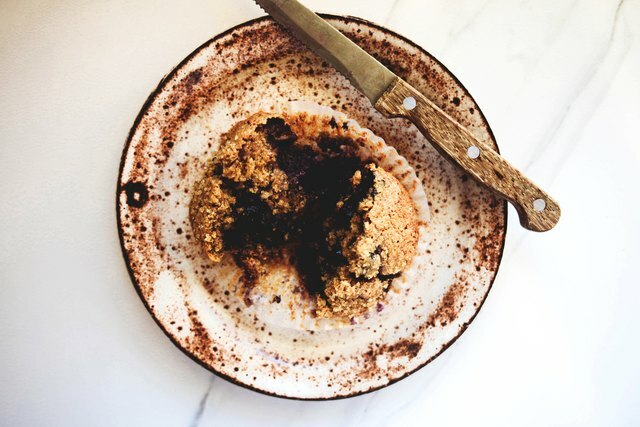 Though, these aren't your standard bran muffins; they're packed with the flavors of browned butter, blueberries, cinnamon and vanilla. They're nutritious, hearty and not too sweet, made incredibly moist by the addition of yogurt. Perfect for a quick breakfast, or a delicious pick-me-up. Preheat the oven to 350 degrees Fahrenheit (180 Celsius). 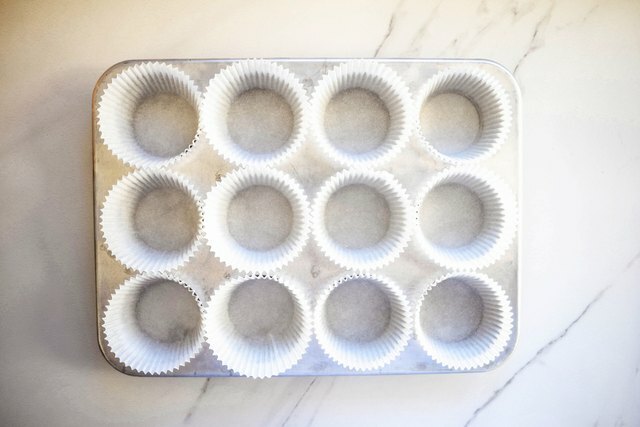 Line two 12-hole muffin tins with paper liners, or lightly grease and flour the pans. Set aside. Place the butter in a small saucepan set over medium-high heat. Melt the butter down, until it is golden, stirring constantly. The butter will begin to foam and splatter, but will subside. 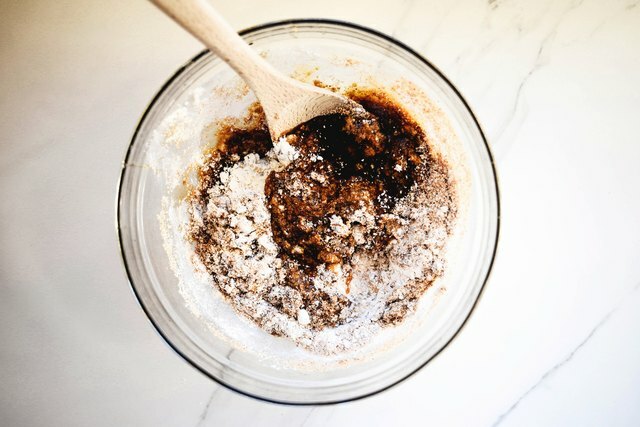 Keep heating the butter, swirling the pan occasionally, until it has turned golden brown and it is slightly nutty in fragrance — some brown bits should form on the bottom. Remove from the heat and pour into a large bowl. 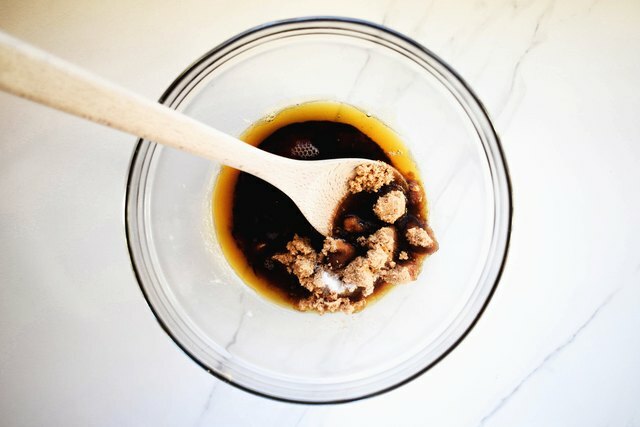 Stir the honey and vanilla into the browned butter then add in the sugar and salt. Mix to combine. 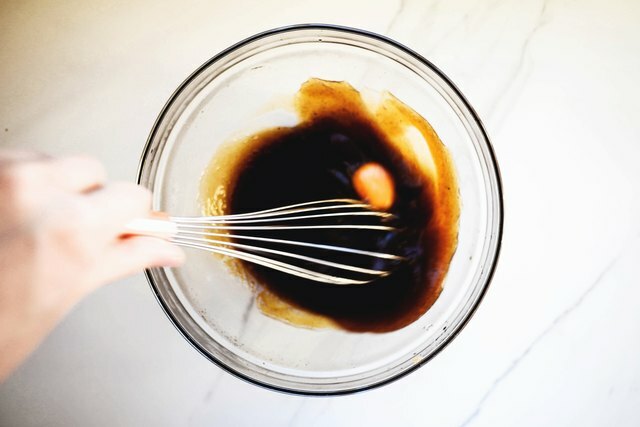 Vigorously whisk in the eggs, one at a time, until the batter is smooth, thick and glossy. Add in the flour, bran, baking powder, baking soda, cinnamon and salt. Fold to just combine. 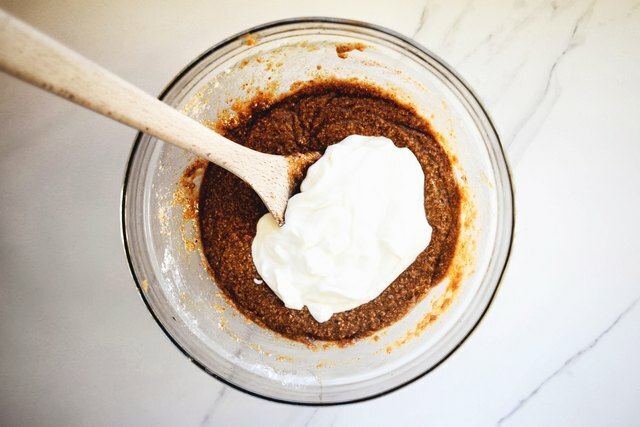 You want the dry ingredients to just be incorporated into the liquid ingredients. A few pockets of flour remaining in the mixture are fine. Finally, fold in the yogurt or sour cream followed by the additions of choice. Hand-mix until everything is evenly distributed. Divide the mixture between the prepared paper liners, filling them 3/4 of the way full. You should get about 16 to 18 muffins out of the mixture. Sprinkle the tops with a bit of the raw sugar. Bake for 22 to 25 minutes or until the muffins are browned and a skewer inserted into the middle comes out with a few moist crumbs. Let cool in the tin for 10 minutes before inverting out onto a wire rack to cool completely. Serve warm, or at room temperature. The muffins are best eaten on the day of making but can be kept stored at room temperature in an airtight container for up to 3 days. The muffins can also be frozen for up to 3 months.